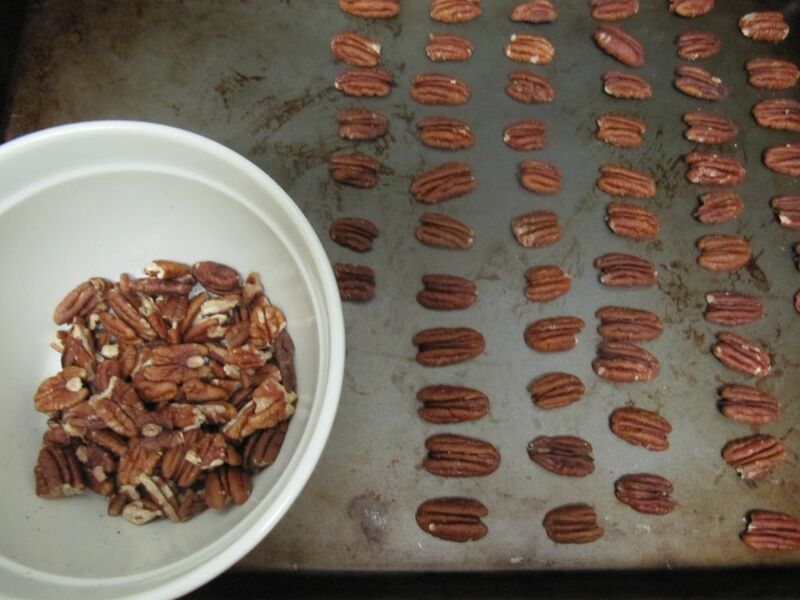 This past year, our family has made a conscious effort to pursue the simpler life (read beard competitions, raising our own backyard chickens and, of course, learning to bake pie). 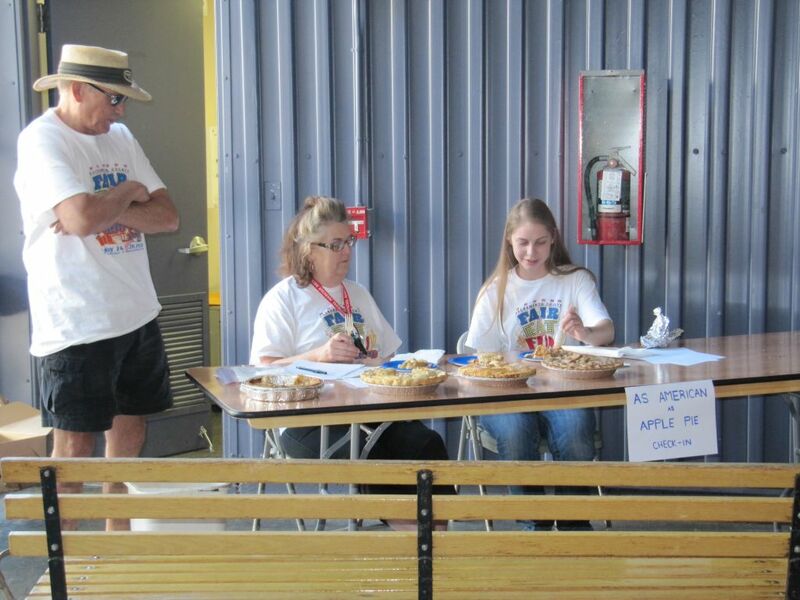 And what's more wholesome than a good old-fashioned pie competition? 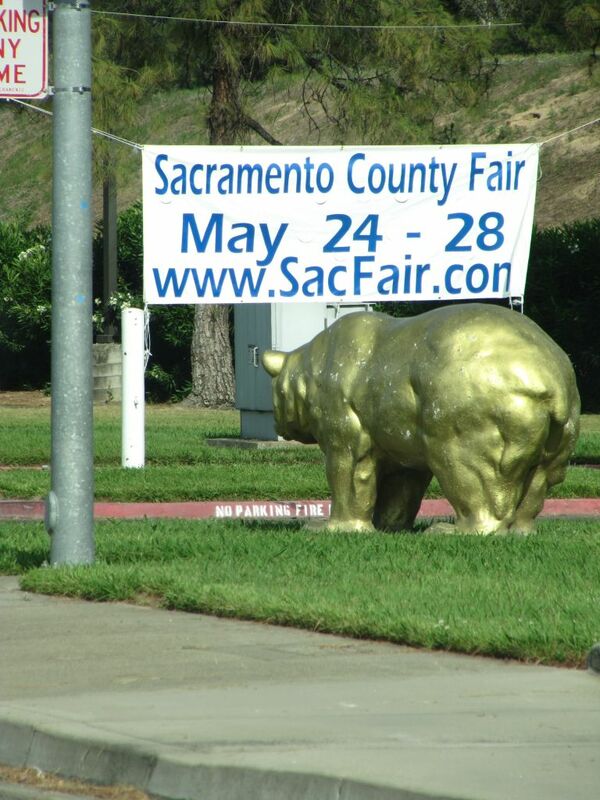 So, a month or so ago, when Will stumbled upon the competitions web page for the Sacramento County Fair, I knew I had to enter. After some debate, I registered in both the "One Crust" and "American as Apple Pie" categories, plopping down my piddly $2 entry fee for a chance to compete in the most homespun contest known to man (or woman, in this case). 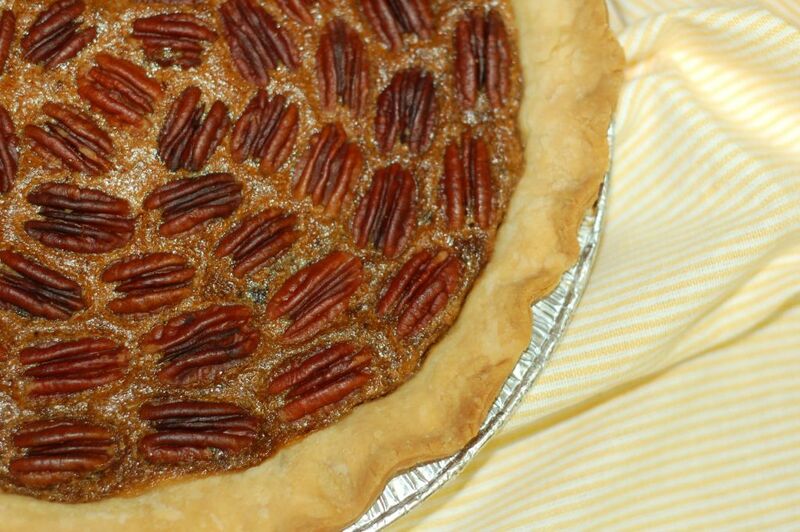 My one crust entry was a simple enough decision - I opted to revisit an old friend, Chocolate Pecan Pie. 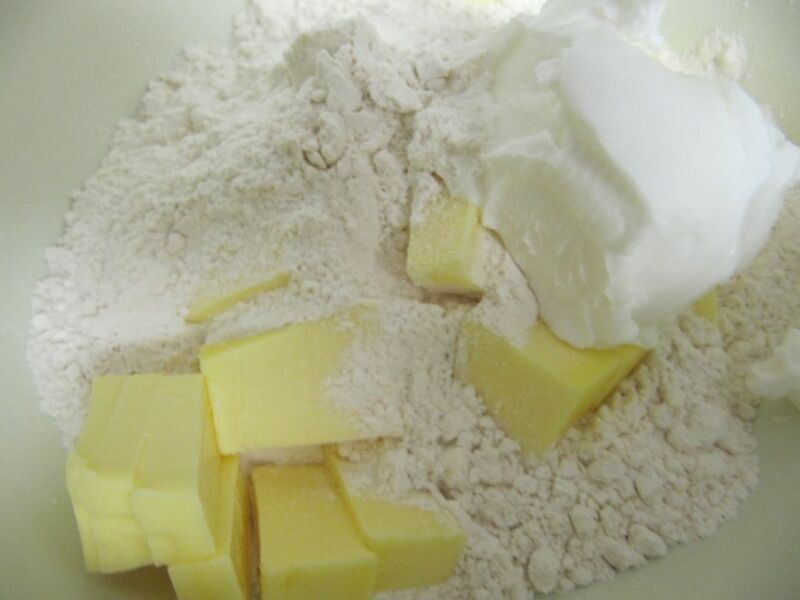 Having made this recipe twice before, I felt confident in both it's taste and presentation. Plus, I had just read an article naming apple, pumpkin and pecan as the top three pies among Americans. This is not to say that I felt at all confident that I would place. With a measly three months of pie baking under my belt, the possibility of a ribbon was not even on my radar. I was just hoping not to be laughed right out of the County Fair. I hand-delivered my entry in a plain brown cardboard box, without all the usual Bake Somebody Happy bells and whistles. As we approached the gate at Cal Expo and made our way to Building C, I nearly backed out at the thought that complete strangers would soon be eating, discussing and judging the merits of my humble pecan pie. But, as I entered the building and approached the table of three harmless, smiling women waiting to take my entry, the butterflies in my tummy settled. The leader of the group, an older gray-haired lady in an apron, handed me my receipt while another offered a supportive, "Good luck." We had planned to spend our family day at the County Fair on Sunday, the third day of the fair. But, as opening day came to a close, I could no longer stand the suspense. So, we packed up the boys with promises of fried foods on sticks, and once again drove out to the fairgrounds. 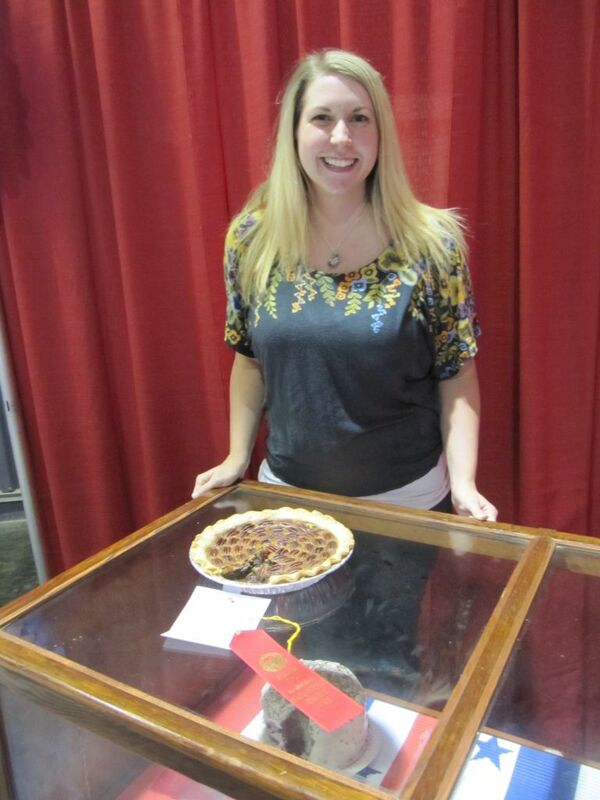 As I entered the competitions building, I caught a glimpse of my pie, minus a slice or two, perched proudly atop a display case across the length of the room. And, what was that sitting beside it? As I neared the table, my hopeful suspicions were confirmed. I had earned a second place ribbon! I felt instantly validated that I was indeed learning my craft and, perhaps more importantly, sending my friends edible pies. I was giddy with delight! 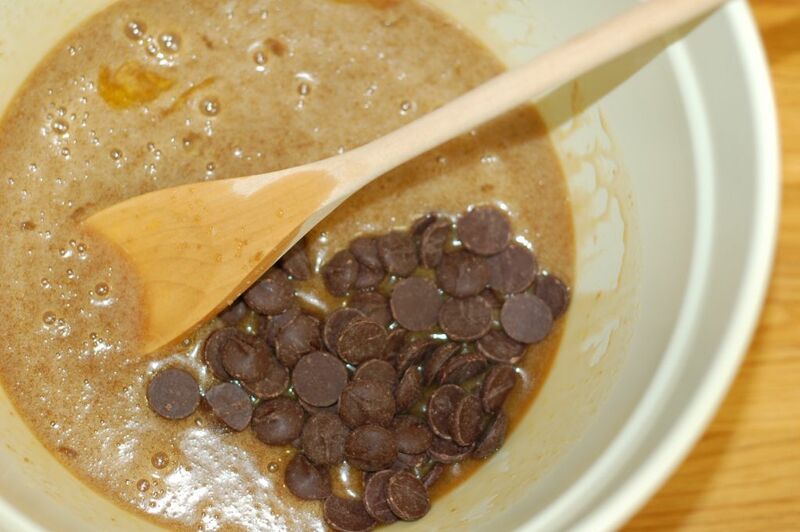 This time, I had baked myself happy! 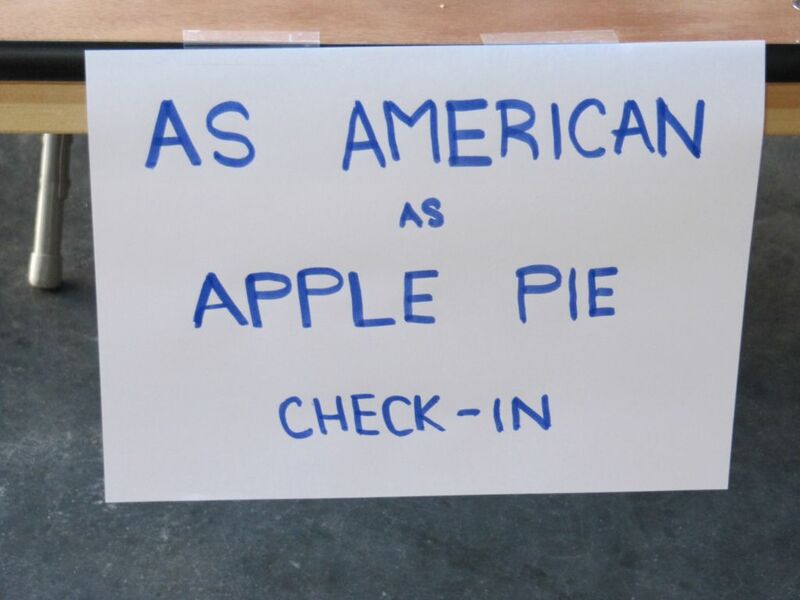 But, I still had one more competition to go - the American as Apple Pie category. After carefully considering the simplicity implied by the competition's title, I chose to resist the frills and distractions of my Boozy Caramel Apple Pie and settled instead on a variation of my first ever pie. I really wanted the sweet, juicy apples and homey comfort of the traditional cinnamon and sugar flavors to speak for themselves. 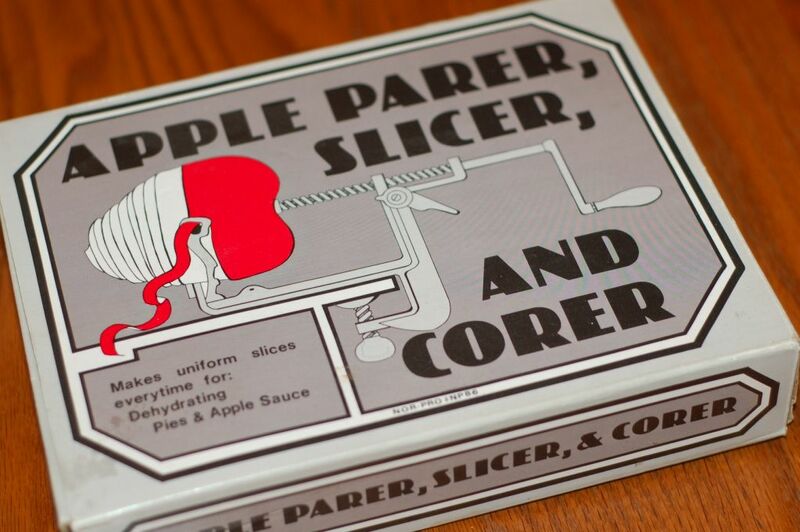 So, I set to work rolling the dough, preparing the dry ingredients and slicing the apples with the wonderfully vintage peeler/corer my mother had found stashed in the back of her kitchen cabinet. But, just as I laid the second crust atop the bulging heap of seasoned apples, Will walked into the kitchen and said, "You know that's not how you did it last time, right?" My heart sank. He was right. Whereas last time I had simply added decorative apple silhouettes to the solid crust, I now had three gaping apple-shaped holes in the crust itself. But, it looked so pretty and I was confident in the flavors, so I crimped the edge and forged on. Well, what looked so lovely going in the oven came out an unfortunate mess. 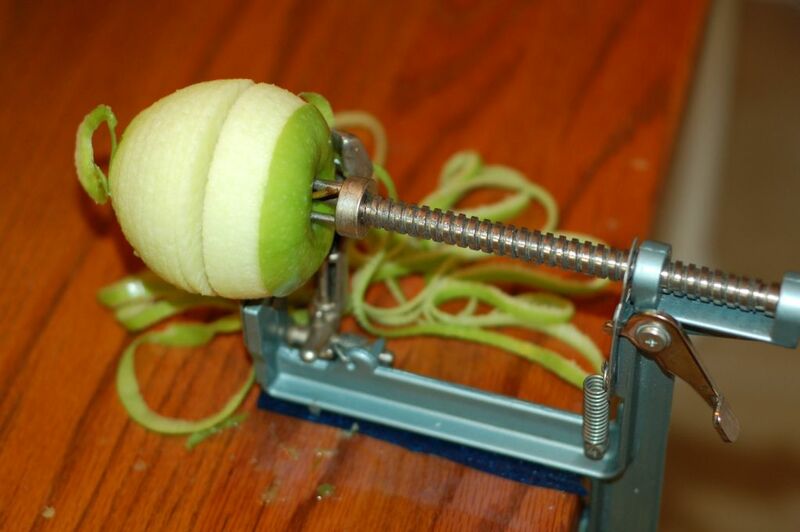 The crimping had sagged unevenly, juices bubbled and drizzled down the side and jagged slices of fruit protruded from the misshapen apple holes. 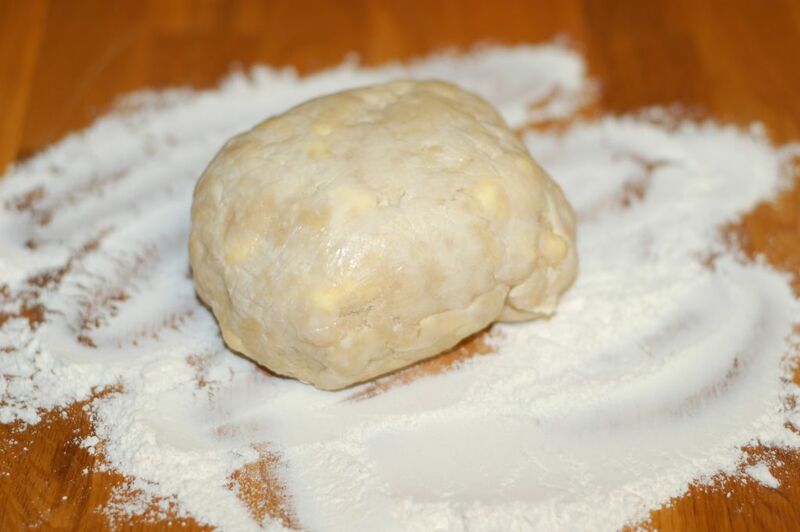 I went to bed that night resolving to remake the pie the following day. 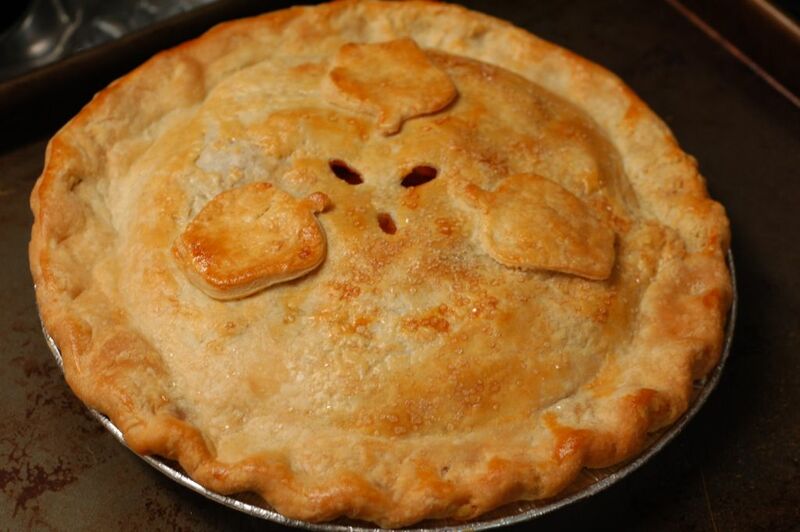 But, sometime between 2:00 and 4:00 am, as I lay in bed staring at the ceiling, I decided that I didn't really need to enter the apple pie category at all. I had already surpassed any expectations I had of competing with my pecan pie's second place finish. Quit while I was ahead, I told myself. But, that plan came to a screeching halt the following morning when Wilson pointed to my misshapen pie cooling on the counter and asked if this was the pie for "Mommy's contest." Will replied that we were probably going to eat this pie instead, to which Wilson responded very matter of fact, "No, Mommy has to do the contest." 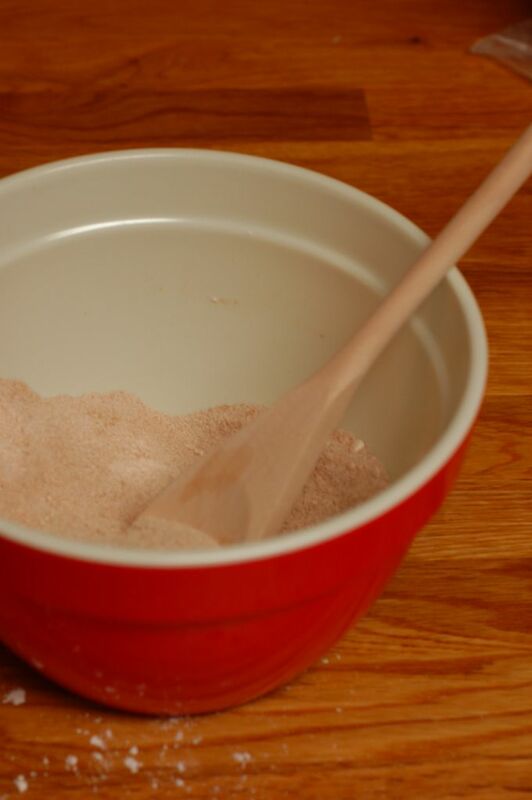 And with that, I set my sights on another full day of baking. As much as I wanted to call it quits, the parent in me saw this as an opportunity to put into practice the very lessons we had been trying to instill - not giving up and keeping your word. 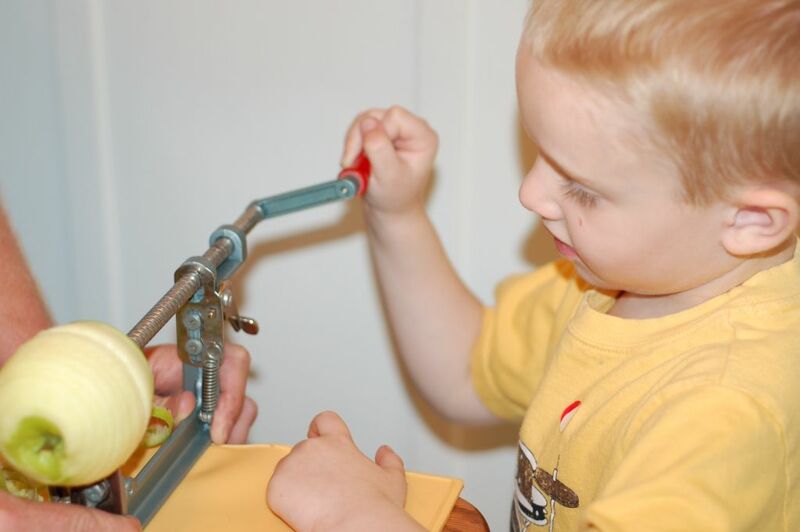 This time, I had a little extra help in the kitchen, as Will and the boys cored and sliced the apples for me. 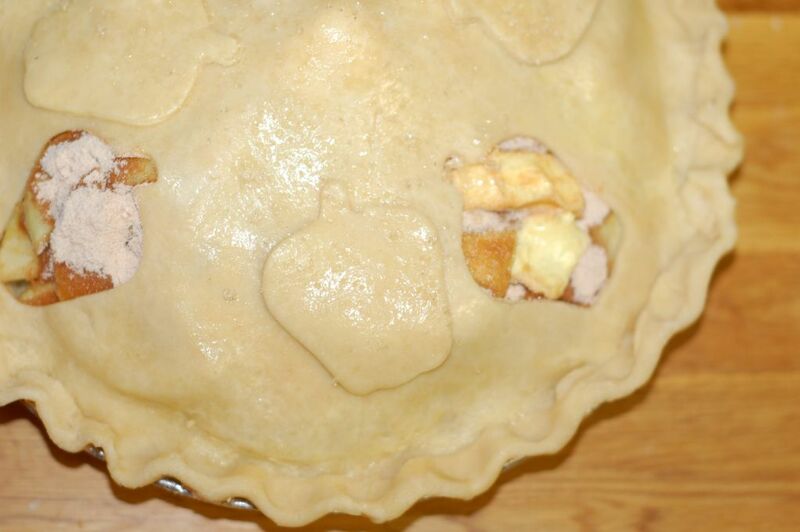 As I slid the second apple pie into the oven, I kept my fingers crossed. And when I pulled it out nearly an hour later, I breathed a sigh of relief. It was gorgeous! Not just acceptable, but quite possibly the most attractive pie to ever come out of my kitchen. I was both eager and proud to deliver my final entry the following day. So, once again, I carried in the familiar brown cardboard box and handed it over to the pie powers that be. Only, this time, the judging was live. 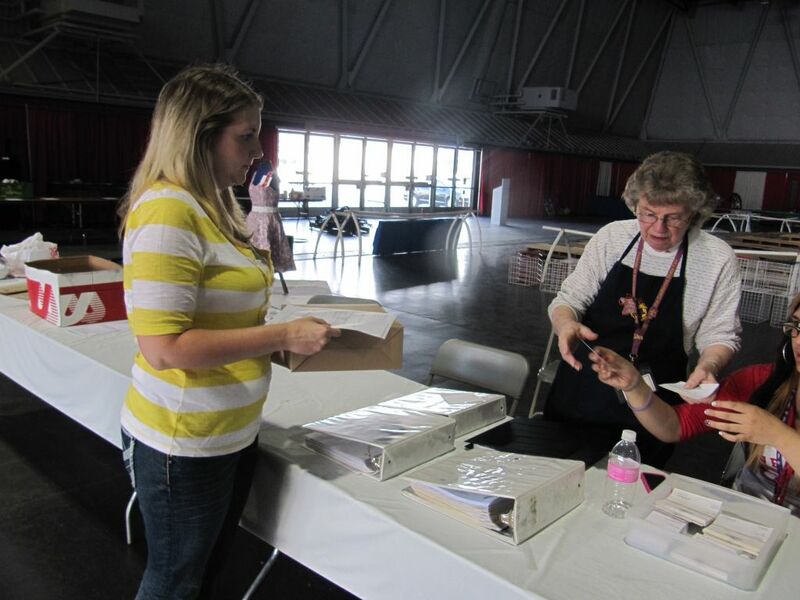 I was a bundle of nerves watching the oddly paired judges take minuscule bites of each of the entries - first the filling, then the crust - before retreating to a back room to confer. 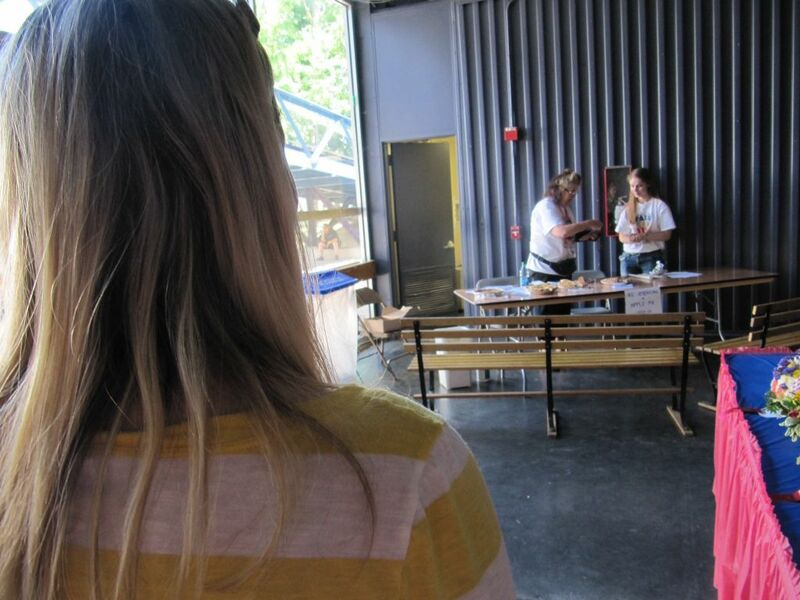 With my breath held, I watched the judges lay their ribbons next to the first, second and third place entries. I was completely humbled. While I had indeed earned another ribbon, third place in a field of three pies stung a bit. Last place pie. 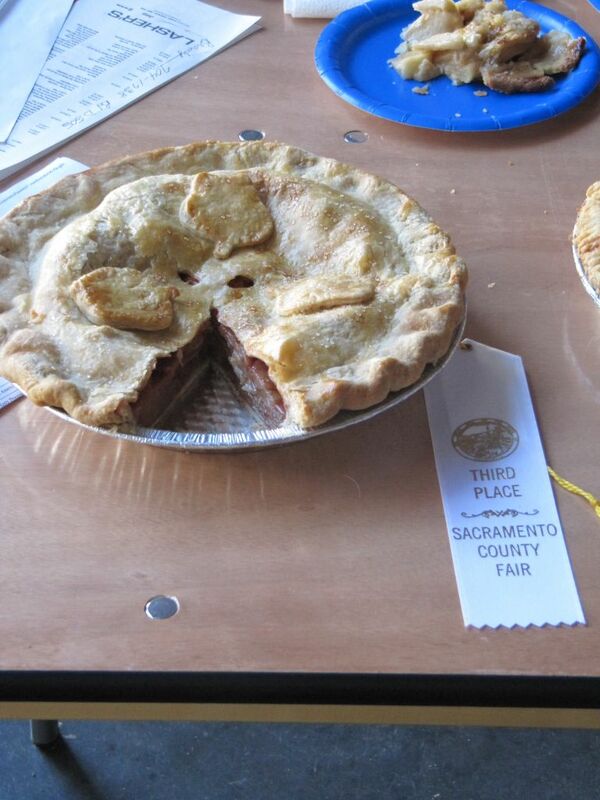 All in all, my first Sacramento County Fair pie experience was a roller coaster of highs and lows. 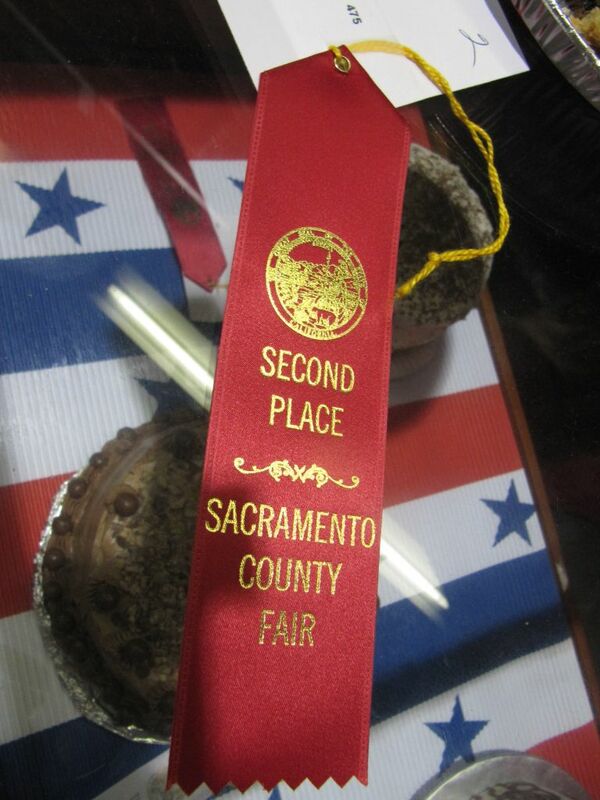 On one hand, I was proud and delighted with my chocolate pecan's surprising second place finish. 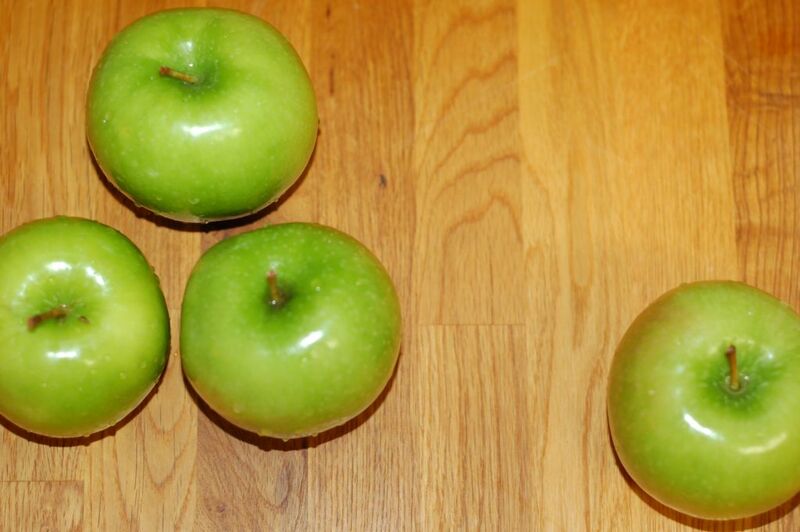 On the other, I helped myself to a huge serving of humble pie with a defeat by not one, but two, failed apple pies. 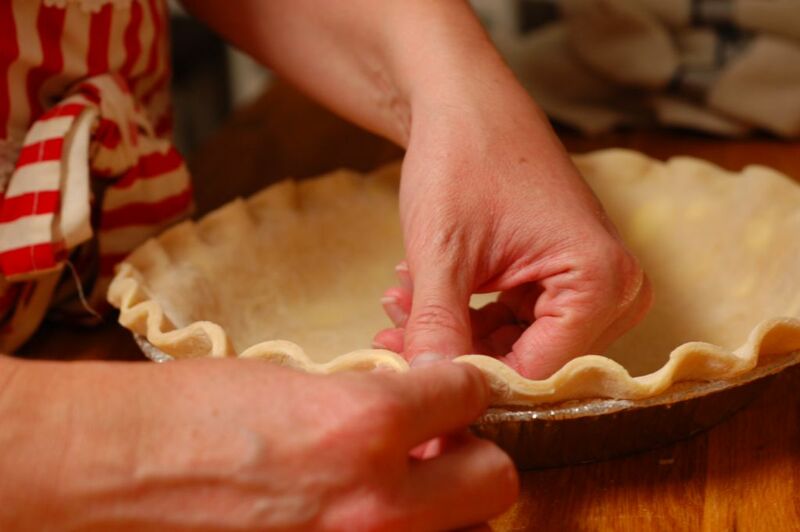 But, as I sat with good friends later that weekend and watched them happily take bite after bite of my apple pie gone awry, I found reassurance that the real satisfaction in all of this is baking for those I love. The muffled "mmmm's" between forkfuls of pie and the full sink of empty plates afterward are ultimately better than any ribbon. And, I guess it's good for all of us to eat a little humble pie every once in awhile.